Please Note: Our business is selling top quality used appliances, not buying from individuals. 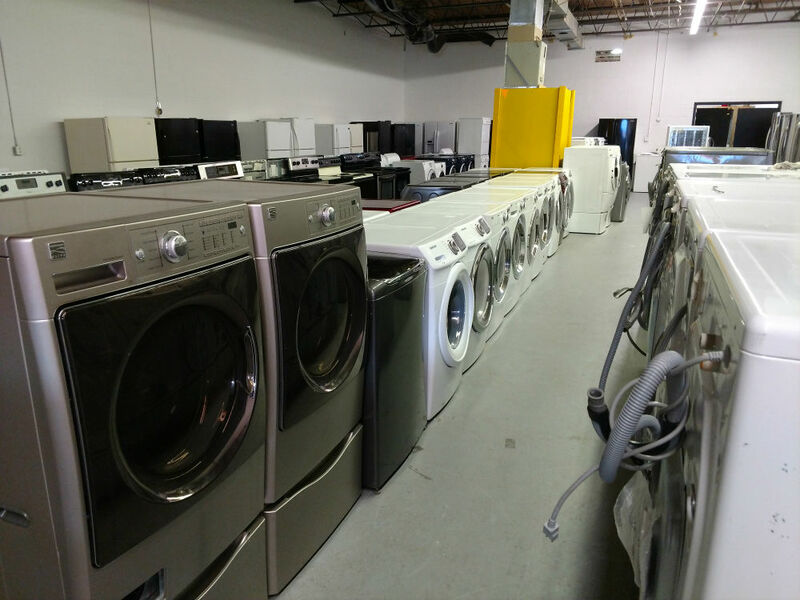 We only buy used appliances in large quantities because it takes too long to pick up individual appliances. 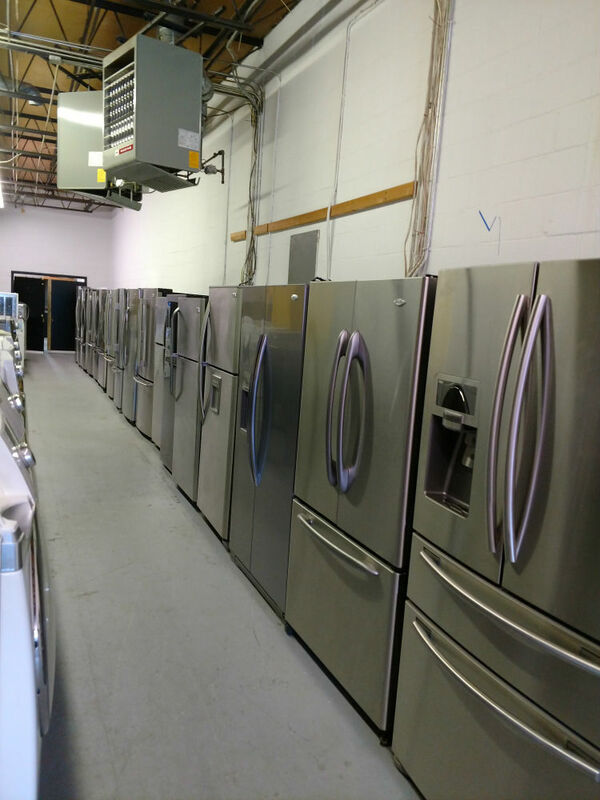 Here at Maryland Used Appliances in Glen Burnie MD, we guarantee the satisfaction of our customers with a 90-day warranty on any used appliance purchased. Whether it is a fridge, a stove or a washer dryer, we take our time to clean it, fix it and improve it to look and act like new. 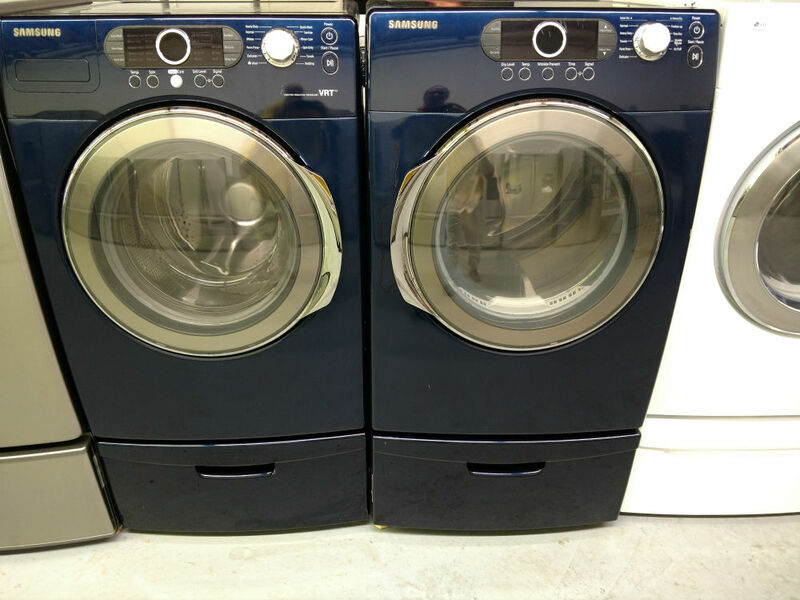 You can make a worry-free purchase when you buy any of our used appliances. 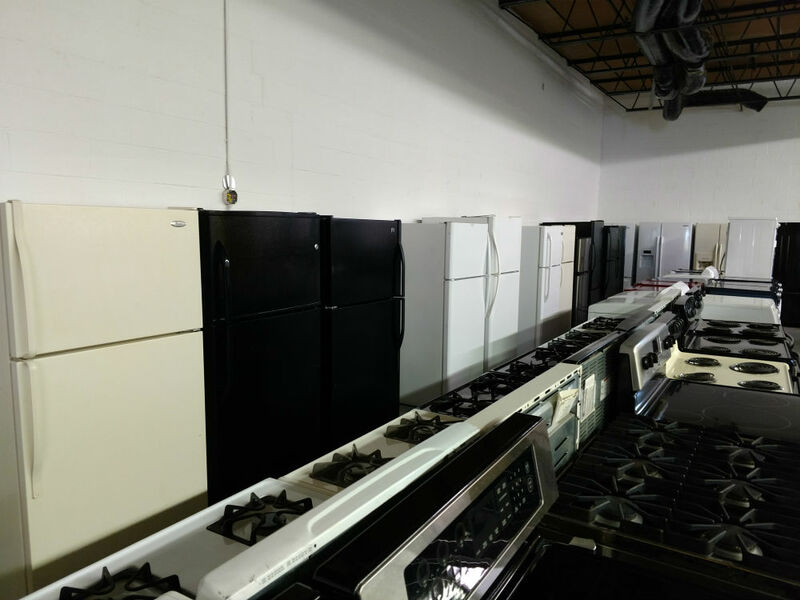 We have the best Annapolis used appliances and Glen Burnie used appliances. 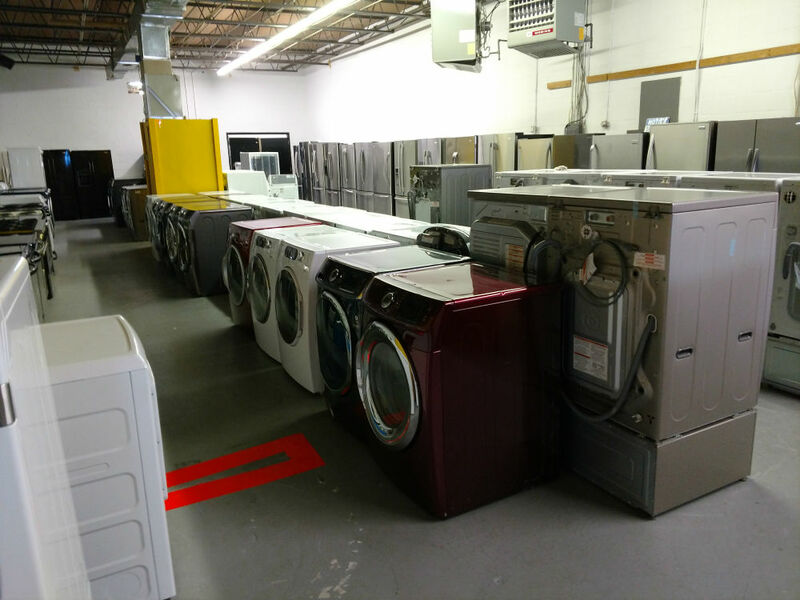 We started selling just used appliances but now have new ones available as well. Plus we have scratch and dent appliances. These are appliances that are new but the regular store can't sell it as new because it has a minor scratch or dent. This is great for you because it means you an get a brand new appliance at a great discount off the list price. We sell different kinds of refrigerators that come in various designs. You can choose from our single-door or French door types of fridges to those designed with the freezers on top or at the bottom. We also have fridges with ice and water dispensers on the door or those with water dispensers only. 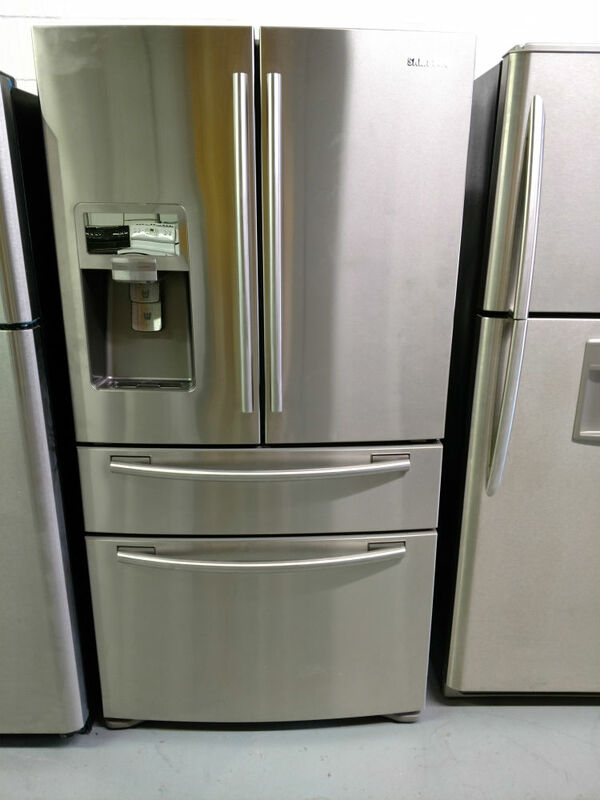 Check out our great selection of scratch and dent refrigerators. For great Glen Burnie or Annapolis used appliances, call us, Maryland Used Appliances. Some people prefer to use gas in their kitchen while some want electrical appliances only. Others have both electric and gas such as a gas cooktop and an electric oven. Whichever you like, you can come and visit our used appliances store where you can check out a wide selection of kitchen ranges, stoves and ovens. 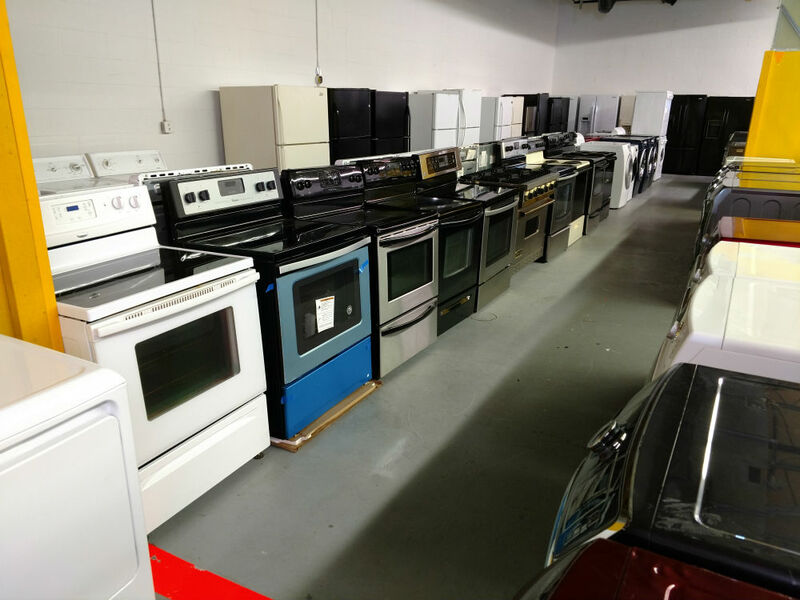 Maryland Used Appliances’ store contains the best used appliances with plenty of products to choose from. If you want to inquire about any of our products, please call 443-595-9004 or fill out the form at the top. 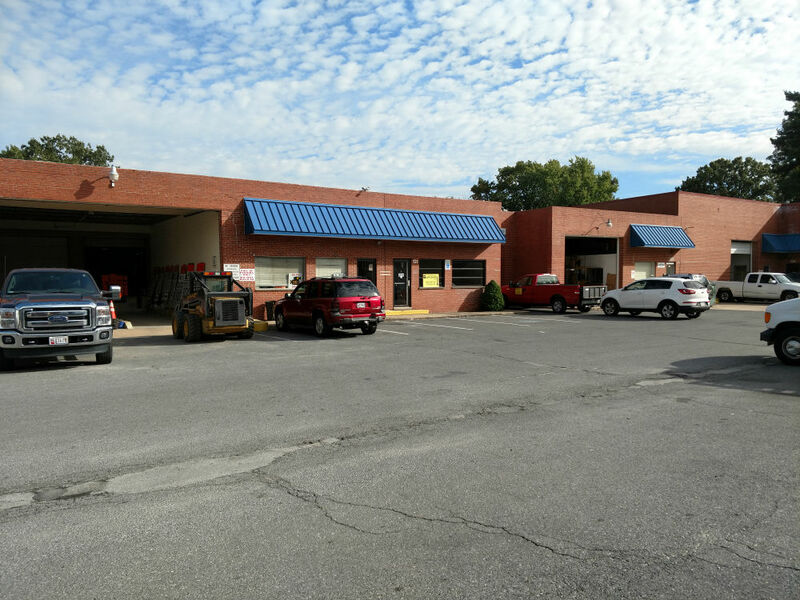 We are located in Glen Burnie Maryland so we obviously service Glen Burnie. However, we deliver to a wide area around Glen Burnie, MD including, Riviera Beach, Brooklyn Park, South Baltimore, Linthicum Heights, Jessup, Fort Meade, Odenton, Gambrills, Pasadena, Severna Park, Arnold, and Annapolis MD. If you don't see your town listed, we probably will deliver, we just couldn't list every town. Give us a call.